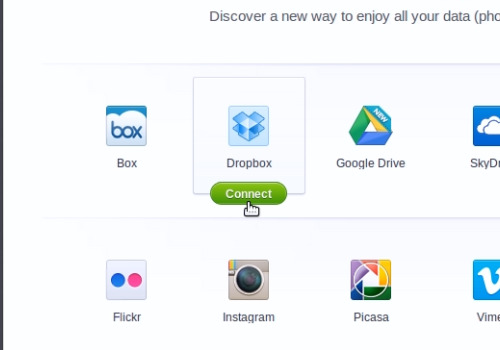 In this video tutorial we will show you how to install dropbox on jolicloud. In order to install dropbox on jolicloud, go to the Jolicloud “Setup” menu. Move the cursor to the dropbox icon and select the “Connect” option. 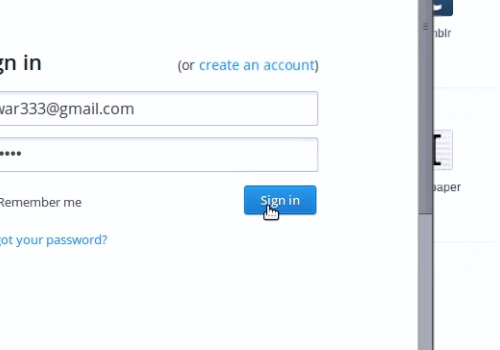 Enter your dropbox email and password in the appeared “Sign In” window. 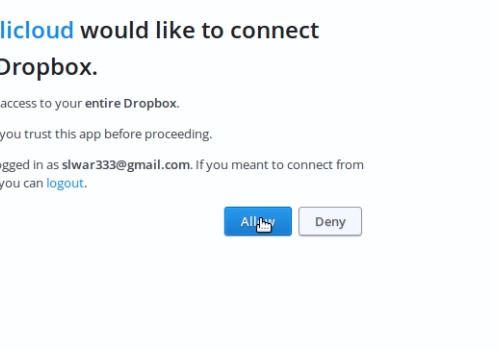 Click on the “Allow” button in the following window to connect the jolicloud to your dropbox. In a few seconds you will be able to see the dropbox files and folders inside the Jolicloud. Check all folders to be sure that all files were downloaded.